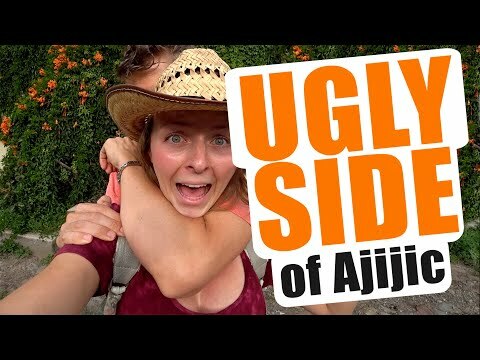 After our last video where we went to an upscale Mexican movie theater, we had a flood of comments urging us to head to a VIP movie theater in Mexico if we wanted to see what "upscale" really looks like! So that's what we did today! 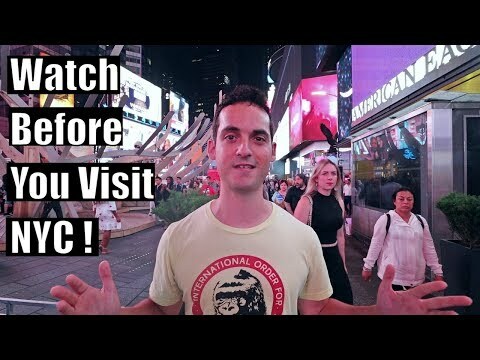 We set off for Cinepolis VIP movie theatre in Guadalajara, Mexico (Zapopan). 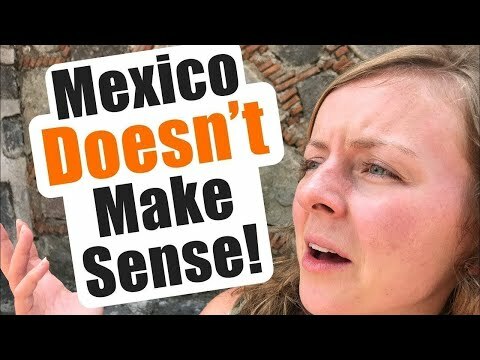 We were so excited to finally know about VIP movies Mexico. 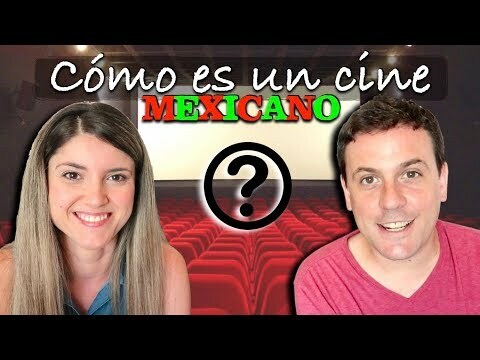 What are movie theaters like in Mexico? 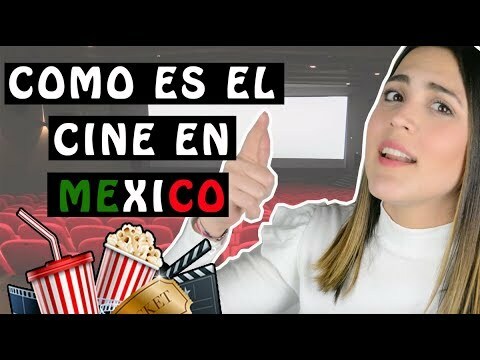 From our experience, movie theaters in Mexico are all SUPER nice, whether you're doing Mexico VIP movies or going to the "classic" cinema theaters. 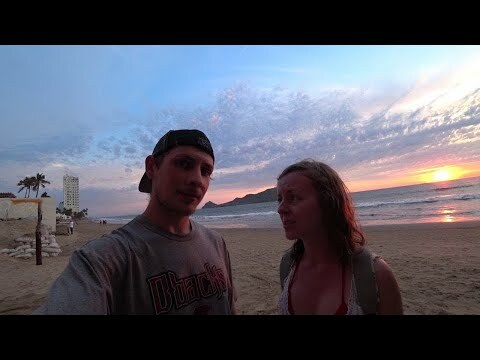 Of course, we still have lots of exploring to do since both times were at a Guadalajara movie theater. Movies in Mexico are great! 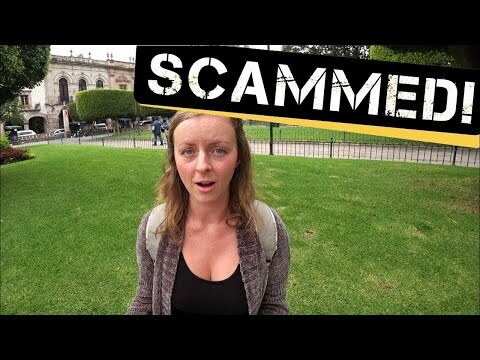 You WOULDN'T BELIEVE the wealth in GUADALAJARA, MEXICO!! 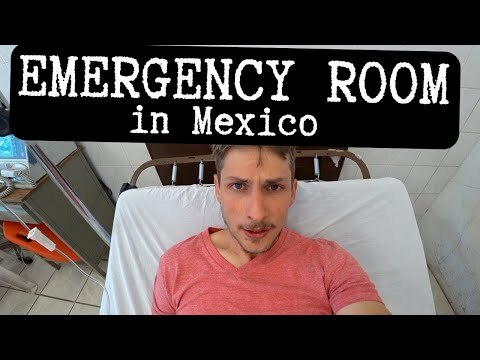 We went to the EMERGENCY ROOM in MEXICO! !